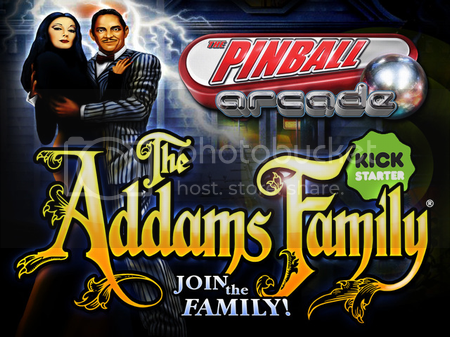 KICKSTARTER ACTIVE : Help Bring THE ADDAMS FAMILY To The Pinball Arcade! : UPDATE #1 - Amazing first day!!! UPDATE #1 - Amazing first day!!! 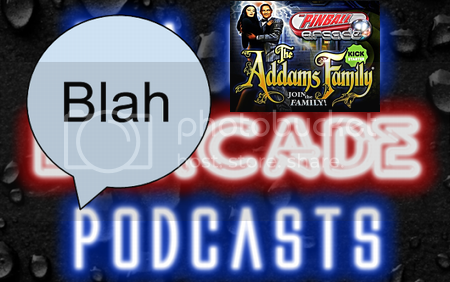 BlahCade Podcast #11 - Bobby King Interview (TAF Kickstarter)...Early Details on ADDAMS FAMILY KICKSTARTER...More LICENSED TABLES On The Way?...PLANS For The Near Future!!! 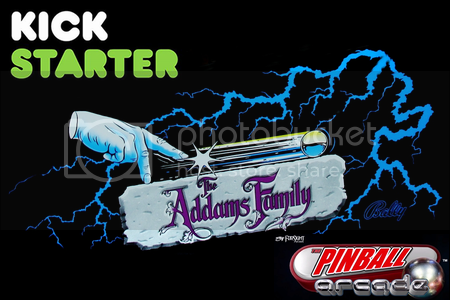 FarSight Looking To Bring A Creepy, Kooky, Mysterious And Spooky...And Altogether Ooky Table To The Pinball Arcade!! !